Hu Bin (胡滨), vice-head of the Chinese Academy of Social Sciences Financial Research Institute, said that “regulatory sandboxes” are a new mechanism that can be used to balance innovation and regulation, and recommends that the Financial Stability and Development Committee under the State Council establish an “innovation” centre that coordinates work in relation to financial product innovation across multiple areas. Hu made the remarks at the 3rd Fintech Risk Control Conference (第三届金融科技风控大会) held by Caijing on 13 April. According to Hu risk is frequently the companion of innovation, prompting many countries to make strategic use of regulatory sandboxes during the process of financial development. Regulatory sandboxes can reduce the cost and time that it takes for financial innovations to reach the market, as well as drive financial support for innovators and improve consumer protections. He believes that the establishment of regulatory sandboxes will help to raise the global competitiveness of Chinese fintech as well as the broader financial sector, yet sees two impediments to the use of the mechanisms in China. The first is that initiatives which should be monitored by regulatory sandboxes involve a high level of technology, and make greater demands of the coordination and technological nous of regulators. 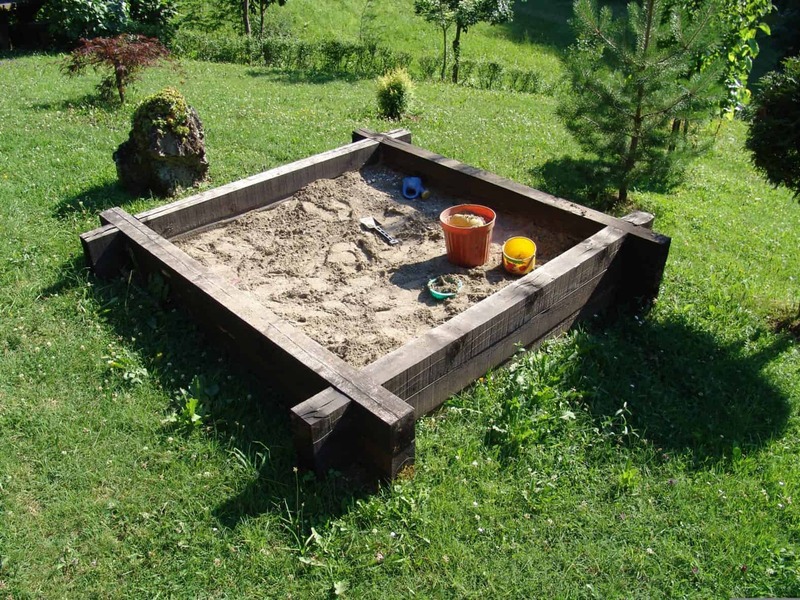 The second is that there is no legal basis for regulatory sandboxes in China, and their establishment will require special legal authorisations and regulatory exemptions. For this reason Hu calls for the establishment of an “innovation centre” under the FSDC, as well as the launch of five key mechanisms for Chinese regulatory sandboxes, including a project entry mechanism, operation regulation mechanism, consumer protection mechanism, policy coordination mechanism and project withdrawal mechanism. This entry was posted in Fintech and tagged Chinese Academy of Social Sciences, Chinese fintech, Financial Stability and Innovation Centre. Bookmark the permalink.